FEMCO Inc. USA office has been importing high quality machine tools since 1977. All of our machines are manufactured at FEMCO production facilities in Chia-yi, Taiwan. For over 40+ years, we've been committed to providing our customers with the best quality at the best price. 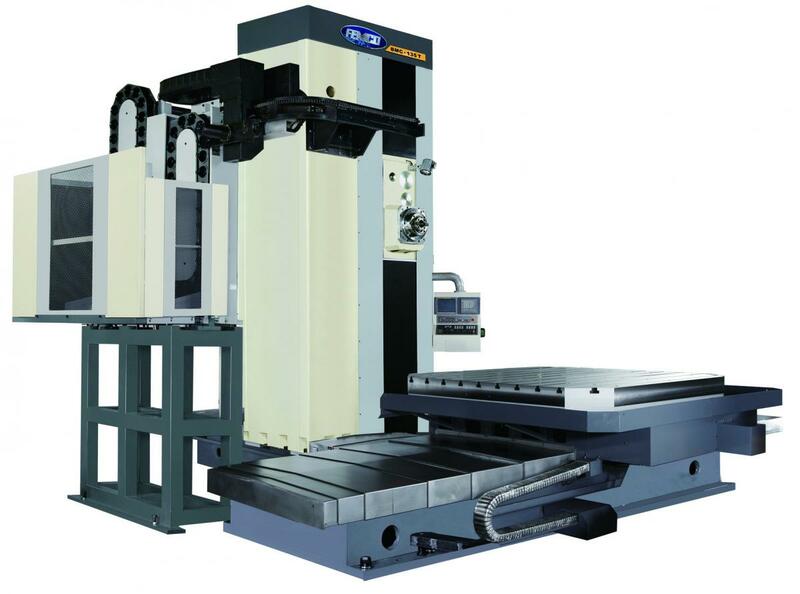 Our product line includes CNC Lathes, CNC Vertical Machining Centers, CNC Horizontal Boring Mills, CNC Vertical Lathes, and CNC Wheel Turning Centers. We've got solutions for all your machining needs from large to small. The Far East Machinery Company (FEMCO) in Taiwan was established in 1949. From our humble beginnings as a bicycle rim shop, we've expanded to become a multi-divisional, internationally-oriented company. The machine works division relentlessly works to create profits for our customers. All of our machines are thoroughly inspected and tested to ensure that they meet our comprehensive quality control checks before we ship them to our customers. Our mission is to provide high quality products and services through our international network of distributors and regional offices. Interested in learning more how Femco CNC Machines can help your business?